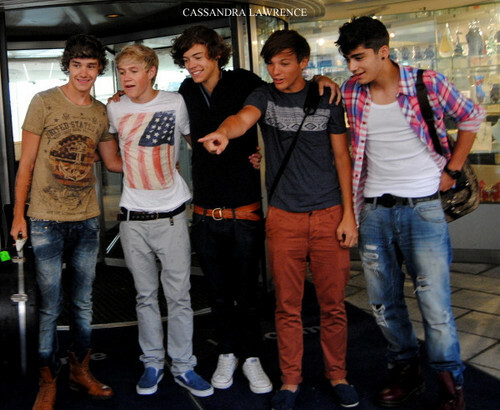 One Direction in Sweden 18/7/2011. One Direction in Sweden 18/7/2011. Wallpaper and background images in the 원디렉션 club tagged: one direction harry liam zayn louis niall. This 원디렉션 photo contains 거리, 도시 현장, 도시의 설정, 도시 장면, 도시 설정, 도시 거리, 도시 장면 설정, 식당, and 차도. There might also be 긴 바지, 기호, 포스터, 텍스트, 칠판, 사인, 서명, pantleg, and 팬트 레그.